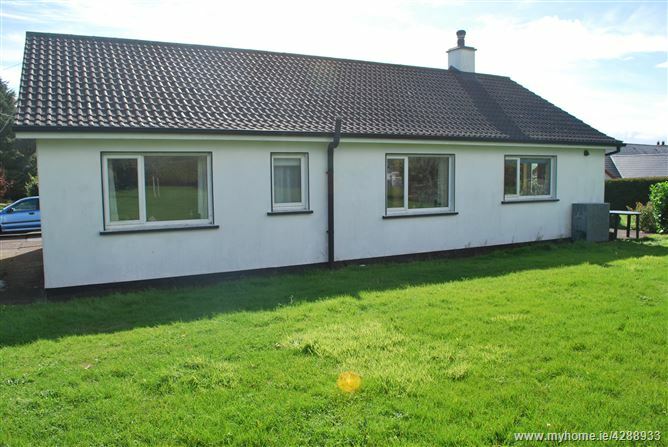 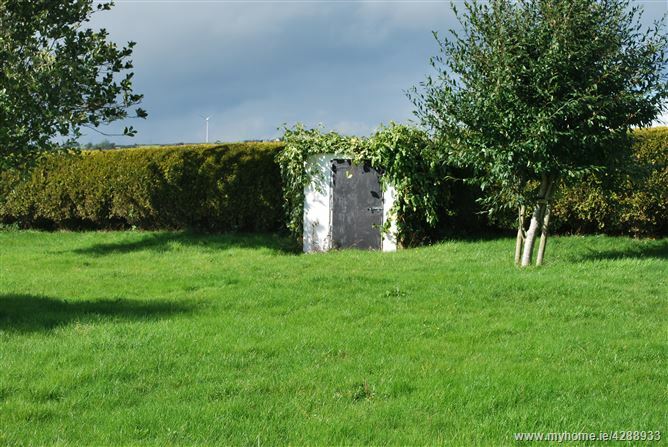 Daniel Fleming Auctioneers are delighted to bring to the market this, 3 bedroomed detached bungalow on c.0.75 acres. 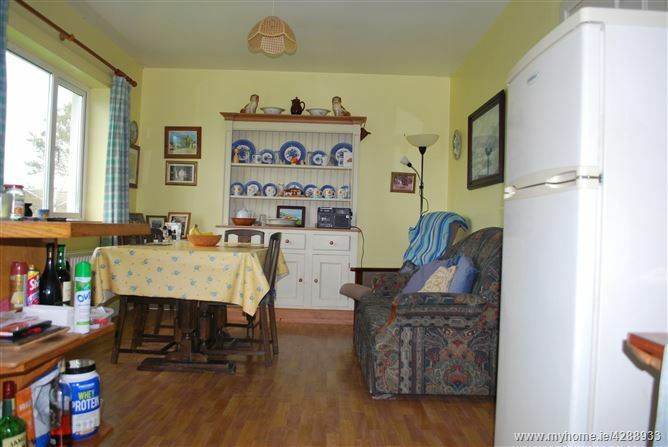 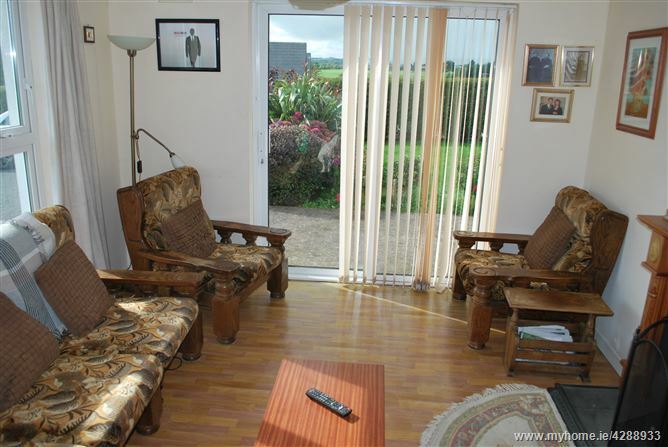 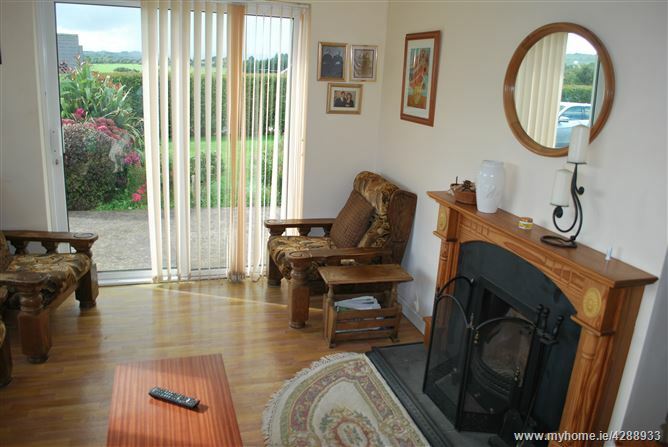 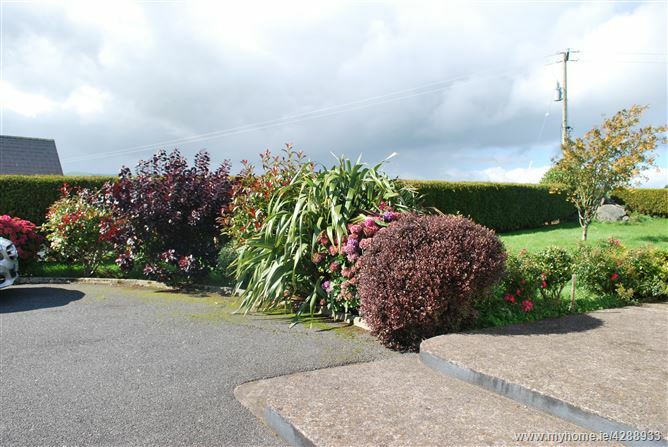 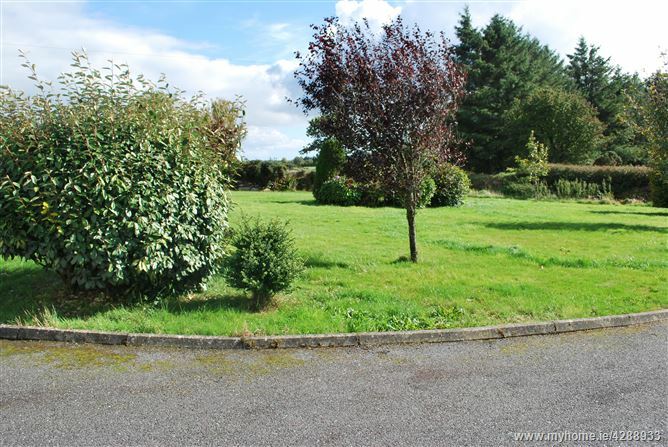 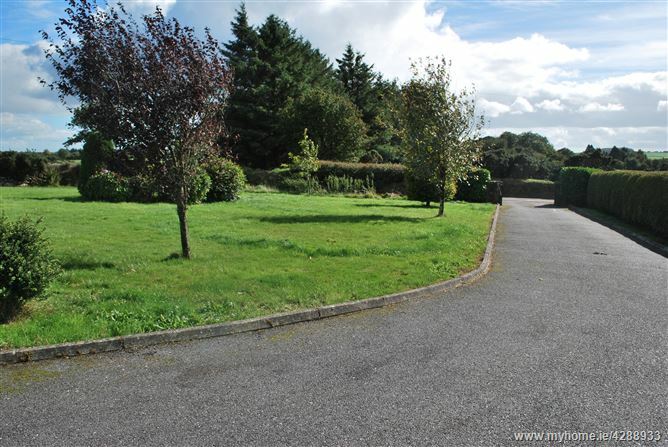 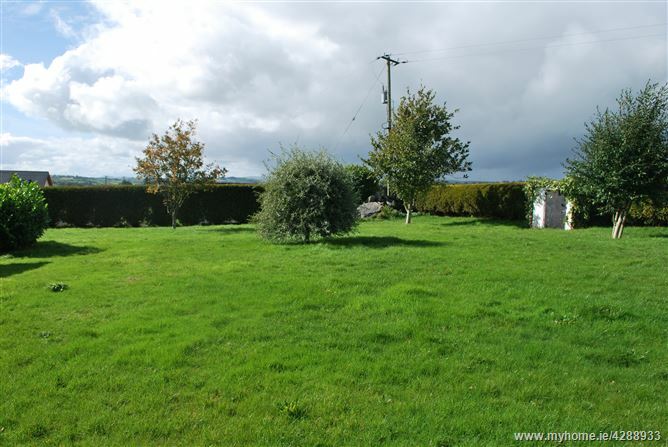 Ideally located in stunning countryside location yet only 20 mins from Cork City. 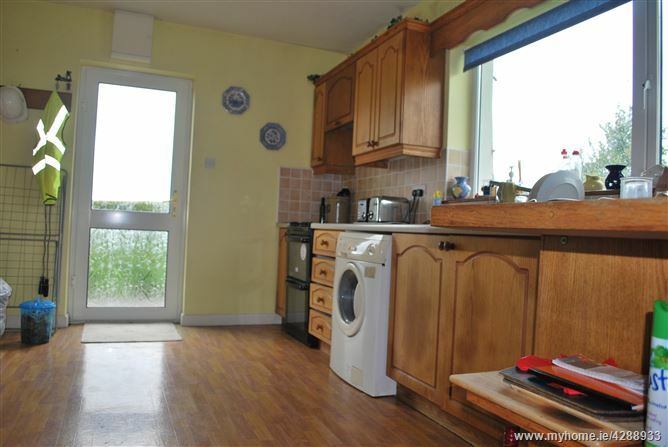 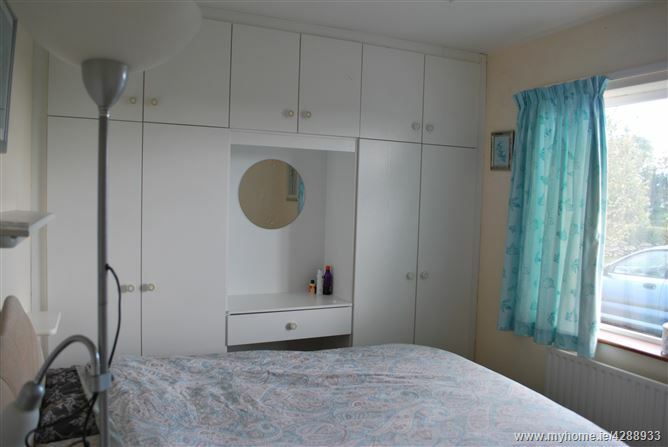 This property has the added bonus of a separate garage making it an ideal family home with unlimited potential.